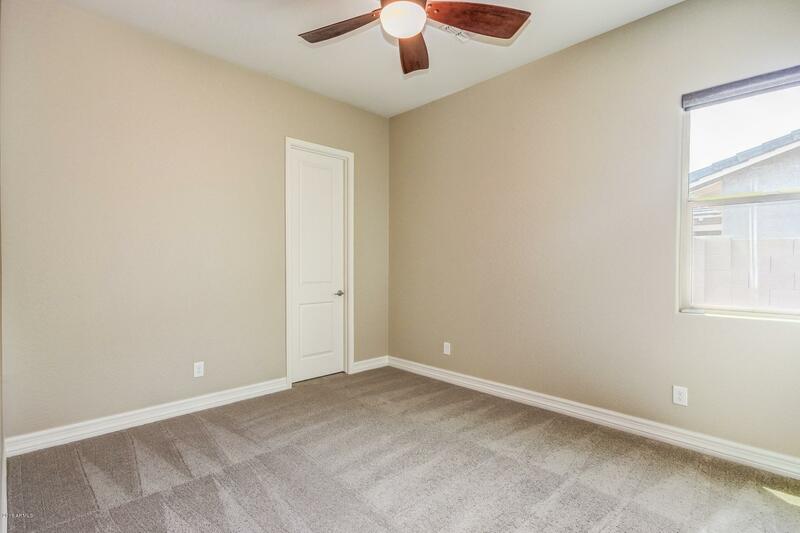 *** You can't build for this price! 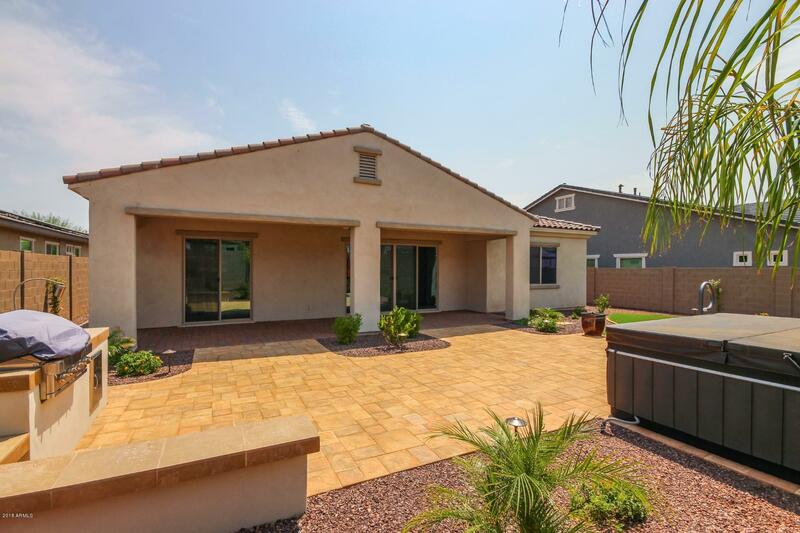 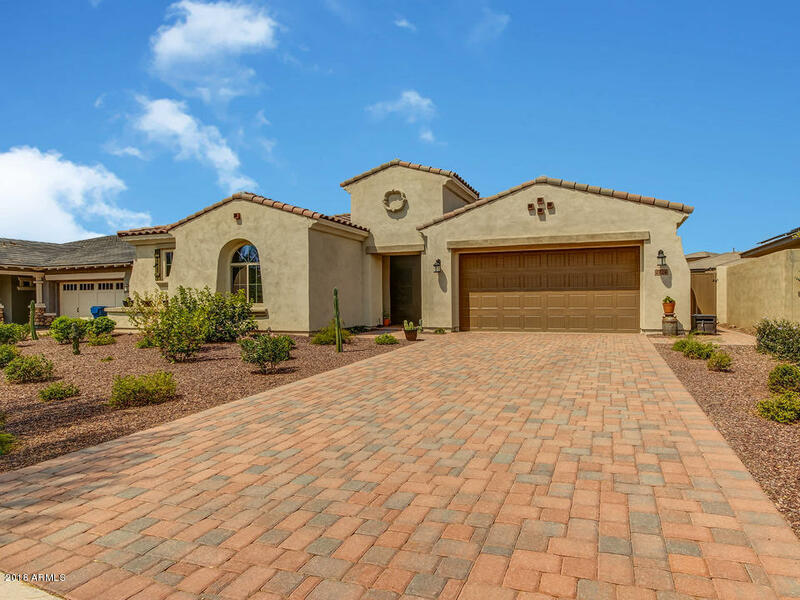 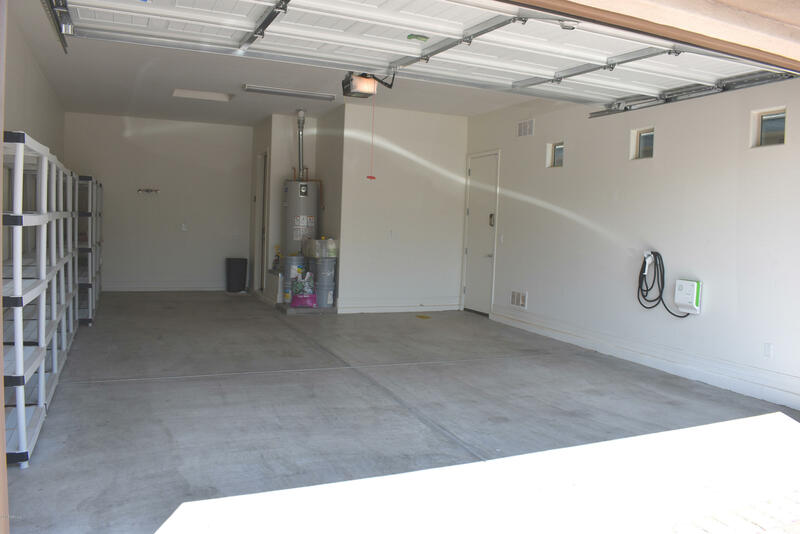 **Located in highly sought after Verrado. 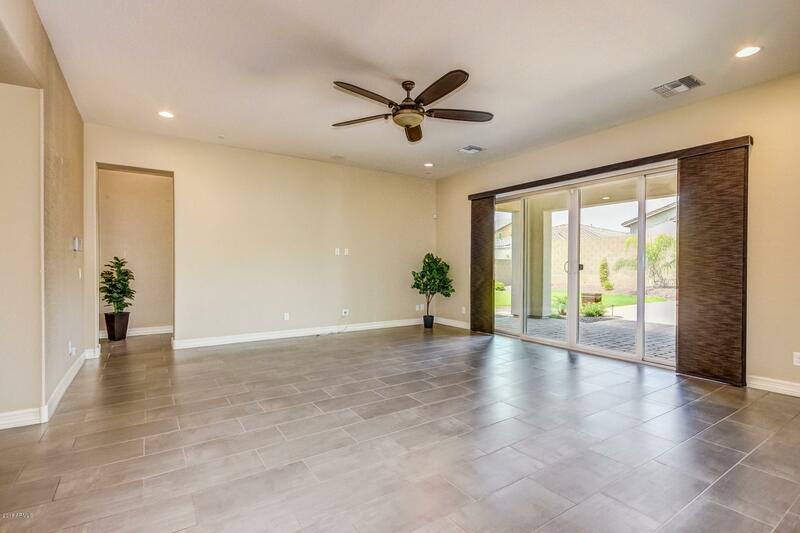 Greatroom floorplan with lots of windows let the natural light flow in! 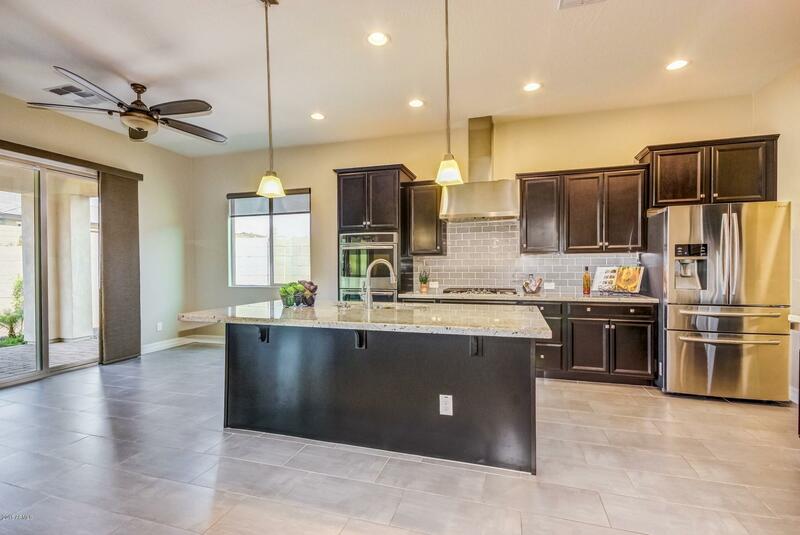 Eat in gourmet kitchen is complete with stainless steel appliances, granite counters, subway tile backsplash, cabinet lighting and an oversized island with breakfast bar. 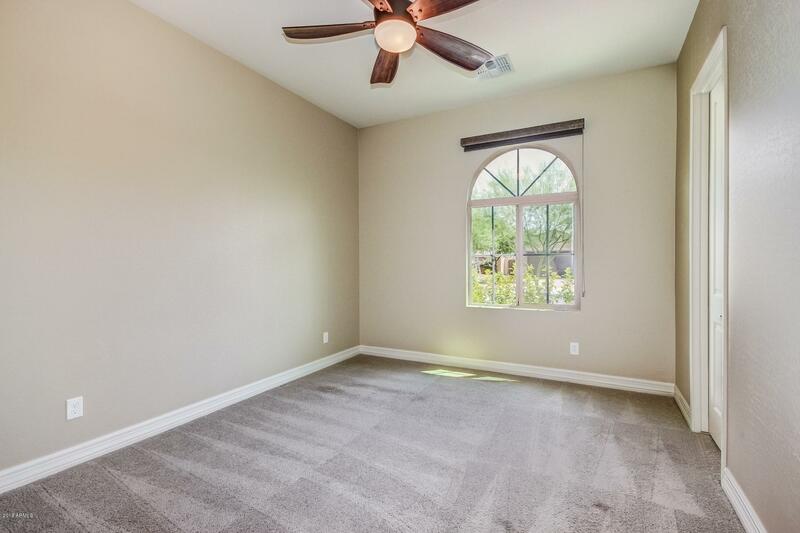 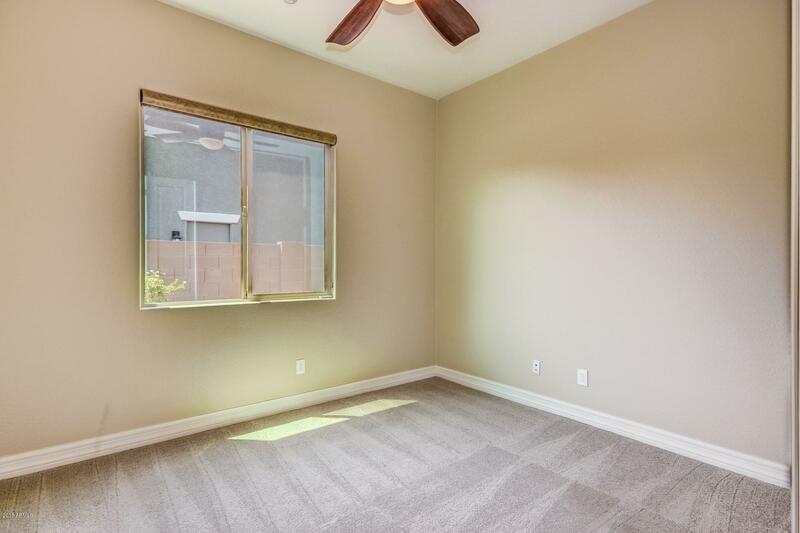 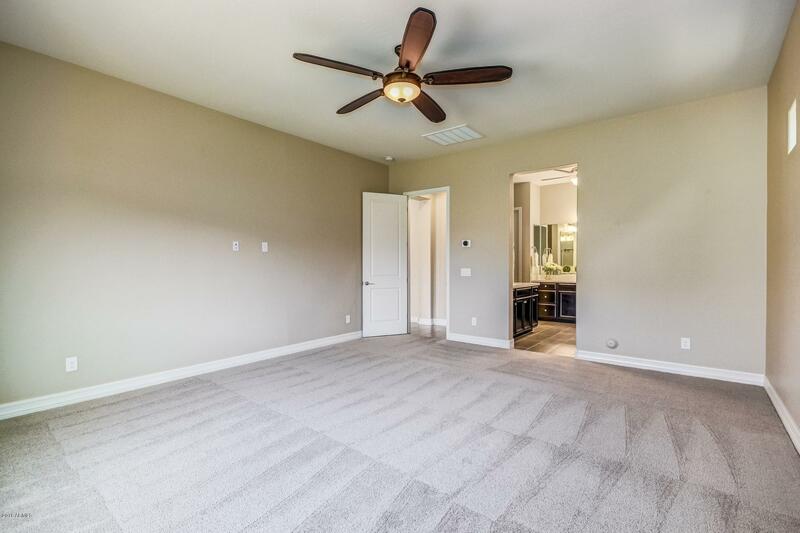 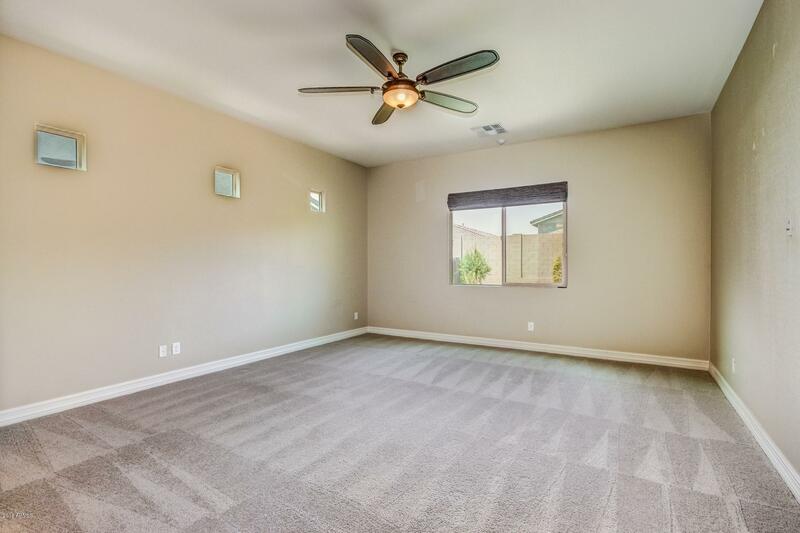 Master bedroom is very generous in size with ceiling fan, and picture windows. 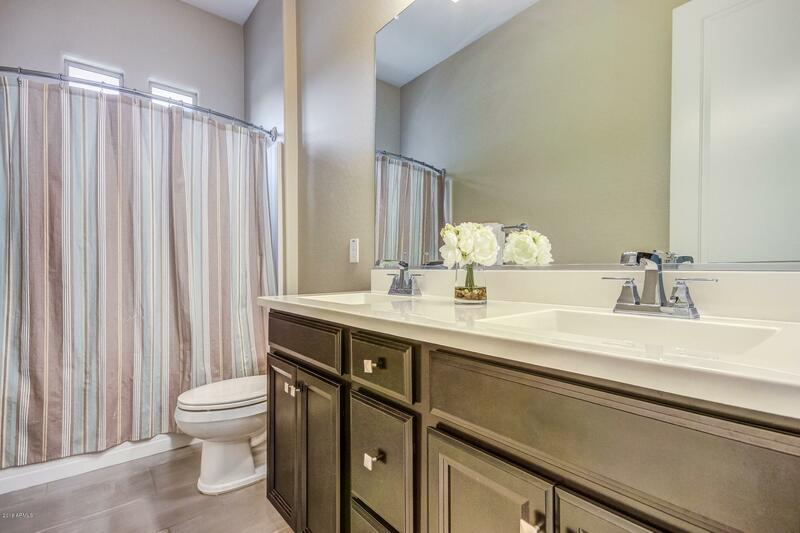 Full en-suite with his + her vanities and a separate soaking tub + shower. 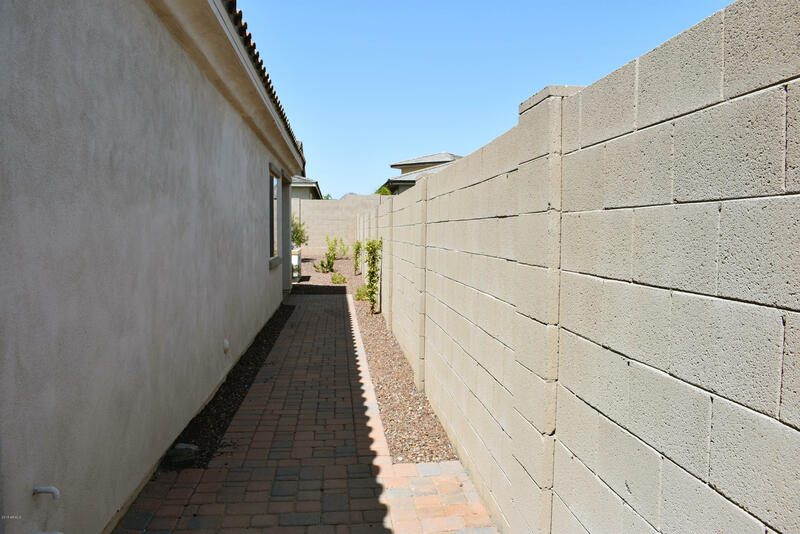 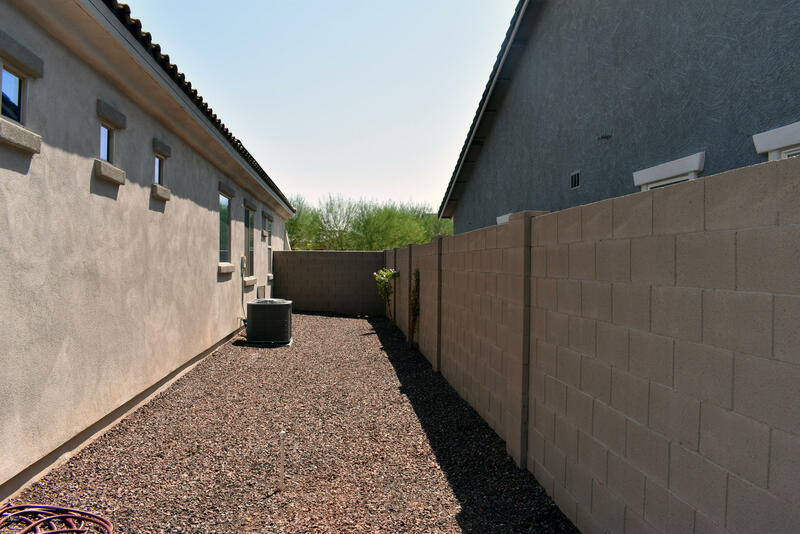 Professionally landscaped backyard features lots of attractive pavers, built in BBQ, above ground spa, and large covered patio. 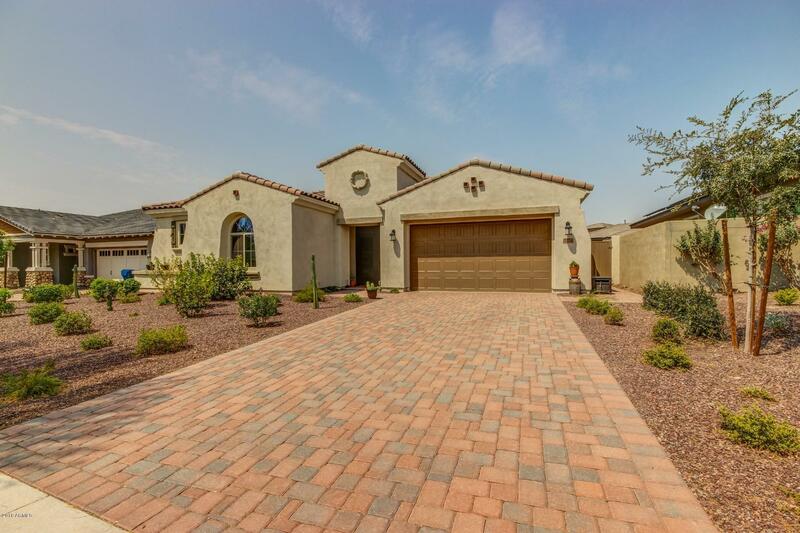 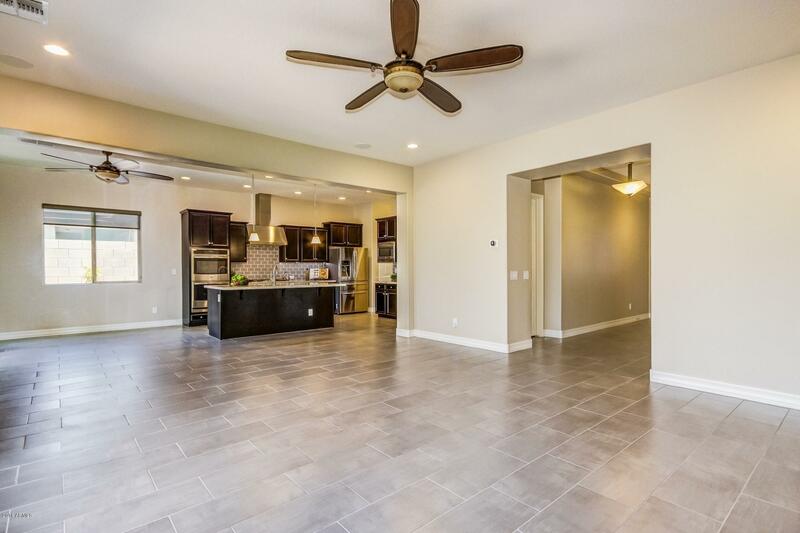 This home has SO many upgrades and extras!! 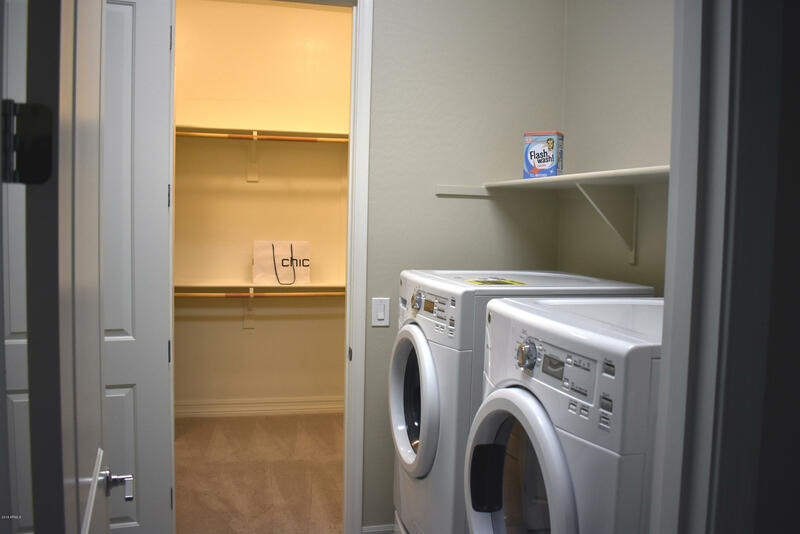 Nest thermostats, security system, electric car charging station, looped for soft water, keypad entries, and so much more!